Can You Survive an Ape Apocalypse? 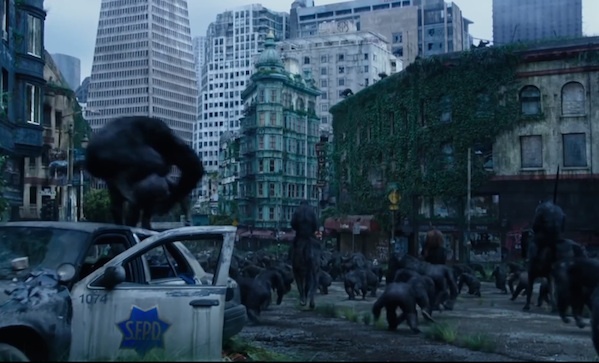 Do scientists have anything better to do than answer our silly questions about Dawn of the Planet of the Apes? Probably, but this is better.